Two words: Build-your-own Breakfast Burrito or Baked Potato. They will put anything, and I mean ANYTHING in a breakfast burrito or on a baked potato for you, you freak. 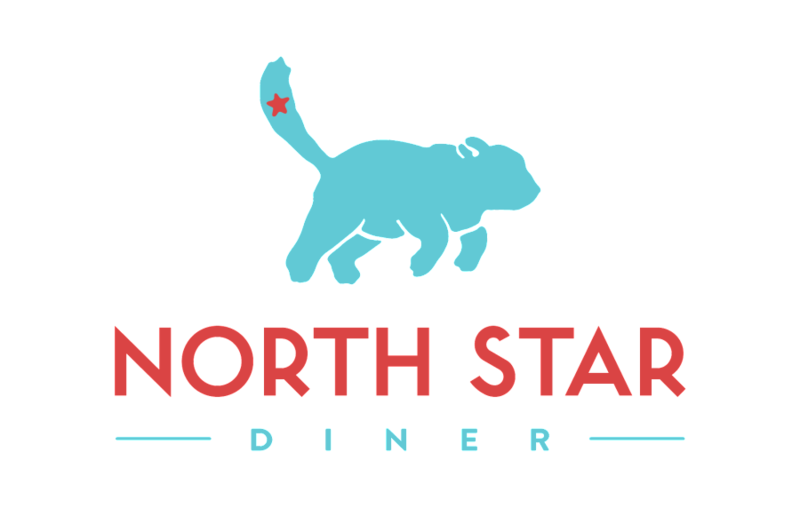 The North Star Diner has 60 hours of happy hour every week! Whoa! That’s a lot of happy hour! 4-7pm and 11pm-2am EVERY DAY plus ALL DAY MONDAY! The Senior Discount applies to HIGH SCHOOL SENIORS too! Just bring your ASB card! It’s scientifically proven the Shanghai Room is the best place in the world to watch the SEAHAWKS. Real breakfast with those morning games, two 100-inch screens, a bartender who literally wrote a book about the Seahawks in the 80’s!!! 24 hours, bro. That’s like, ALL DAY. There is KARAOKE FIVE nights a week, 9:30-close. And it’s so dark in there, no one will see you! The cocktails, people. The best kept secret about the dark, dark Shanghai Room… the cocktails. The Malt Blanc, the Shanghai Sling, the North Star. Drink them. The people, people.. The staff at the North Star are the best people you will ever know. You know? Come find out for yourself. They really, really love you.